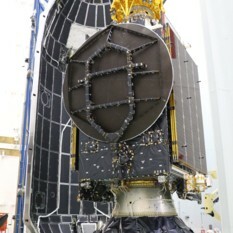 SpaceIL's Beresheet spacecraft is on its way to the Moon following a successful launch atop a SpaceX Falcon 9 rocket from Florida. 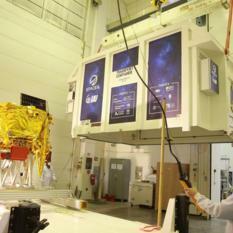 Launch day is almost here for the small lunar lander built by Israeli non-profit SpaceIL. 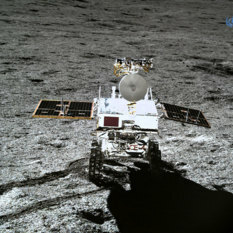 Chang’e-4 is sending home brilliant footage from its various spacecraft, while also being snapped by NASA’s Lunar Reconnaissance Orbiter. Why are there no stars in most space images? Look up at space at night from a dark location and you can see innumerable stars. 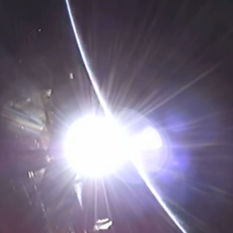 Why, then, do photos of so many things in space show black space, devoid of stars? 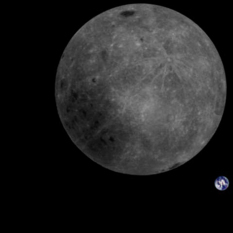 Launch is currently set for 19 February, and Beresheet will spend two months traveling to the Moon ahead of touchdown in April. 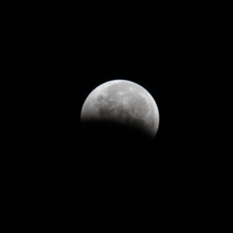 The eclipse will be visible throughout most of North America, South America, the eastern Pacific Ocean, the western Atlantic Ocean, Europe, and western Africa. 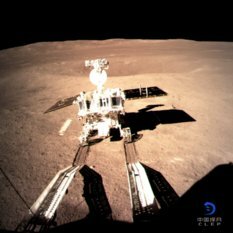 Everything is going well 9 days after China's Chang'e-4 mission made a historic landing on the far side of the Moon, the country's space program said today. 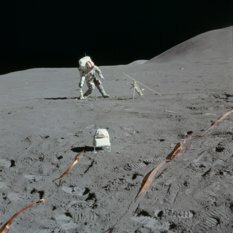 In Apollo images — and to our own eyes, from Earth — the Moon is grey. What's going on? 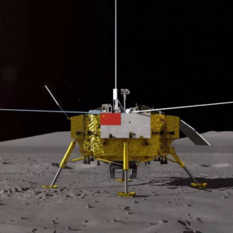 The rover is named Yutu-2, China's space agency announced. 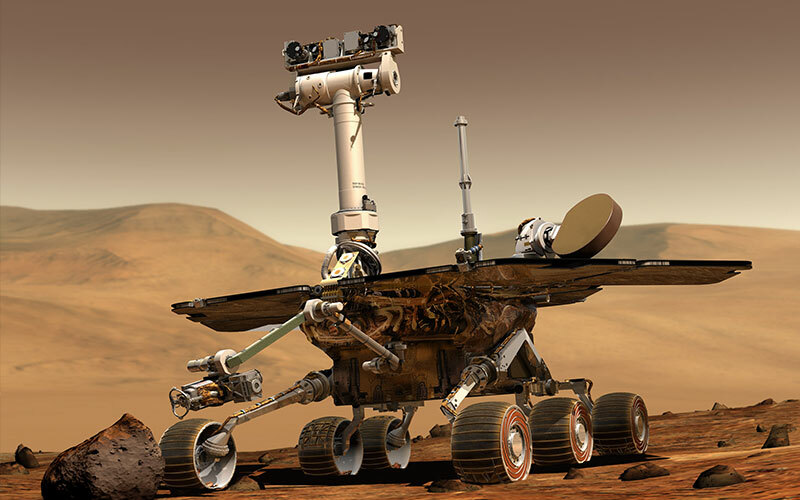 It’s a space feat no nation has accomplished until now.